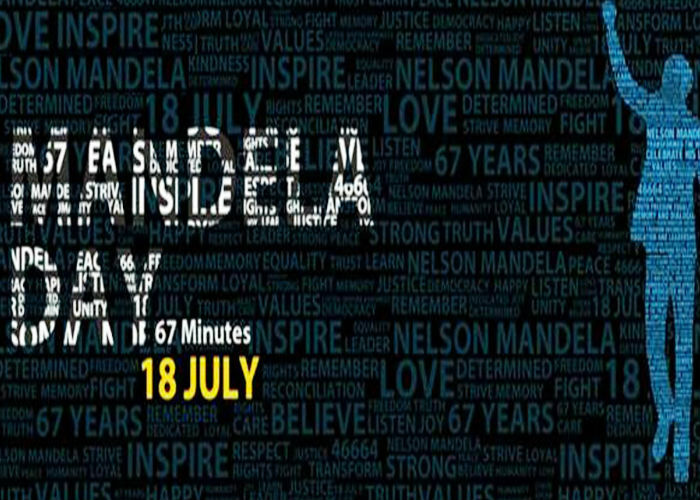 Mandela Day is celebrated every year on the 18th of July, to celebrate the life and achievements of Nelson Mandela, both for South Africa and the world. The day was launched in 2009 on his birthday 18 July, by the United Nations after a unanimous decision. Nelson Mandela has taught and will continue to teach many of us about the best attributes to carry in life. The day is a call to action for everyone to do something that’s cause worthy and is bigger than themselves, and to try to make the world a better place, everyday. Since the introduction of Mandela Day has looked back on what we all have done and also forward to what will be done. We are all encouraged on this day to help cement his legacy and continue to help our fellow man. Many organisations take part in this such as the Western Cape’s Department of Health, for their Mandela Day initiative they are giving 67 deserving people hip and knee replacements. WC Minister of Health, Ms Nomafrench Mbombo, joined us on Expresso to talk about how it all got pulled off. Whether you contributed your 67 minutes of Mandela Day over the weekend, today, or this coming weekend, you understand the value of giving a small amount of time to ensure the betterment of your fellow man and those less fortunate.